I’m doing my best to stay here for you but I actually don’t know how much longer I can last. All I’ve ever tried to do was help people. Just remember I told you so. *JK Chicago PD I'm fine! 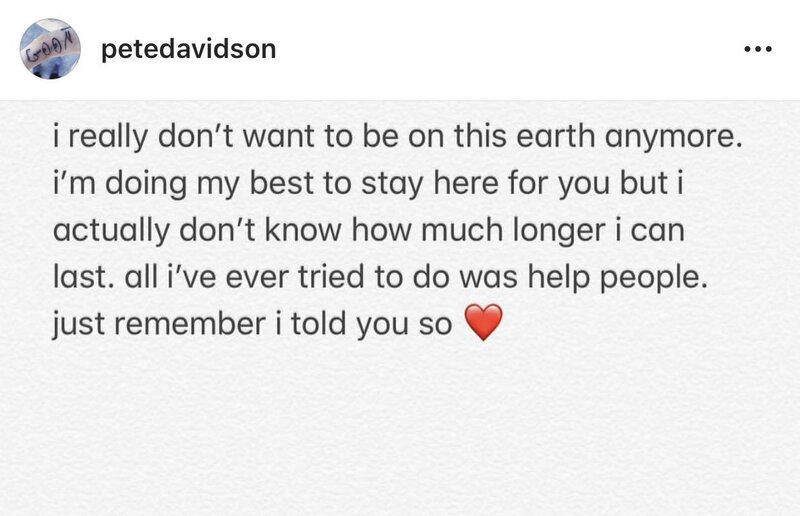 I just hate Pete Davidson. Throw Paris Hilton in Jail! Do It! Do It Now!